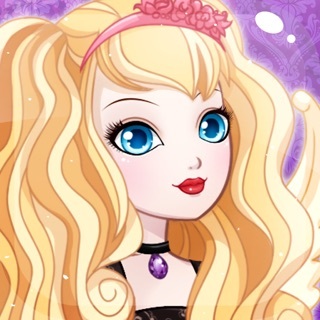 ~~> Mermaid Princesses Dressup, Put on Makeup, and get Makeovers!! ~~> These Outfits would Turn Neptune’s head! Over 300 Beautiful Underwater Styles! ~~> Strike a Pose with the Princesses of the Ocean! Make your own Card! Meet Pearl, Melody, Jewel, Molly, Nerissa, Sabrina, and June, the most beautiful mermaid princesses in the sea! These deep-sea divas always want to dazzle and you can help! Dress your mermaid princesses to impress! 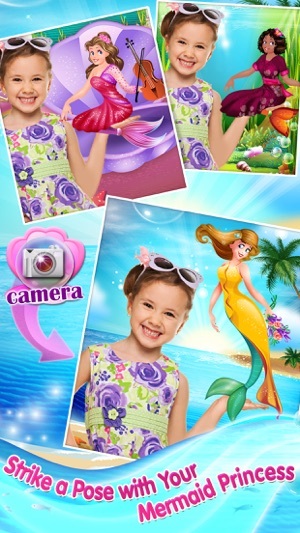 Choose from dozens of elegant dresses, hair styles, necklaces, and accessories for your mermaid princess. Even deep down underwater, you need to look your best! Your mermaid can wear dresses, skirts, and even shoes - wait, no, not shoes; they’re mermaids! But you can change the color of their tails! You can also do their makeup! Talk about luxury! But don’t forget their accessories, mermaids love to wear fancy bracelets, earrings, tiaras, and necklaces! 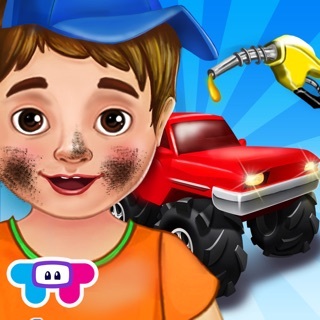 Don’t fret, you can change the colors of their eyes, lips, and nails! Be sure to give them their favorite things to play with like violins and flutes, or even fans, pearls, and sea flowers! You can even change the fish swimming in the background! 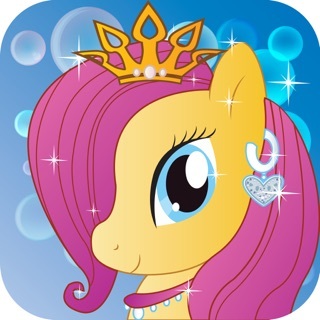 Choose your background and put in all the stickers you want in this card making section of the app! You can put in as many mermaid princesses as you want, with all the fishes, and accessories to go with them! Make them huge or tiny, spin them around anyway you want! 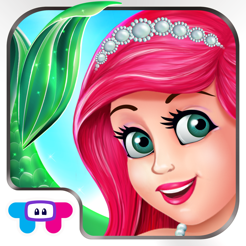 Give your mermaid princess a royal makeover and show your magnificent mermaid princess design creation to family and friends. 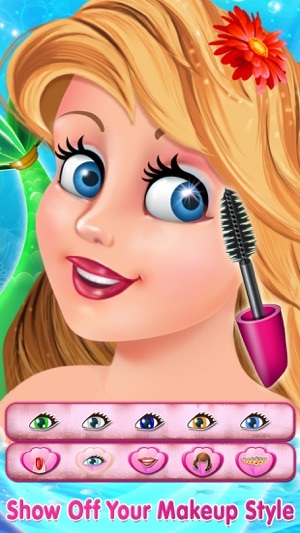 Save your amazing mermaid princess makeover to the Gallery and continue to work on them whenever you like. 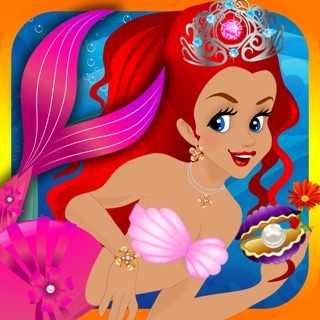 > Take a Picture with your Mermaid Princess & email your glamorous mermaid princess creation to your friends and family! 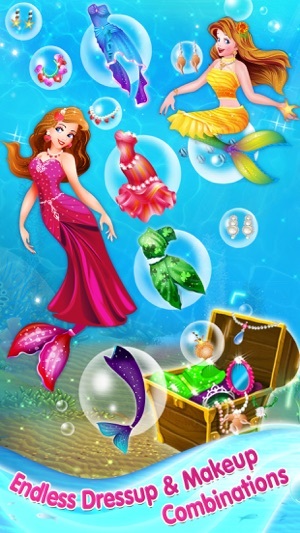 > Dress Up: Style your mermaid princess in the most gorgeous gowns and dazzling jewels under the sea. Make sure her hair matches the color of her tail! > Zoom: Zoom in and out on your glamorous styles. See how good they look close up and far away! 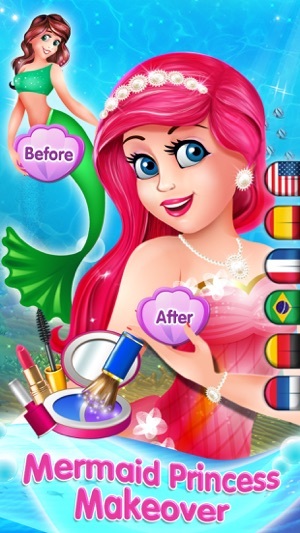 > Card Maker: Now that you’ve given your mermaid princess a magical makeover, take a picture and show her to your family and friends! > Rotate Stickers: Make cool stickers, change their sizes, zoom in, zoom out, move them around wherever you want! > Listen to music while you find your inner underwater fashionista! > 43 toys, instruments, and fun fish friends! > 43 glamorous accessories and more! Let us know what you think! Questions? Suggestions? Technical Support? Contact us 24/7 at: WeCare@TabTale.com.